Ms. Li Qi, the Sales Manager of Zhongshan Golden Credit Amusement Equipment Co., Ltd.
Hello, I am Li Qi, the sales manager of Golden Credit. 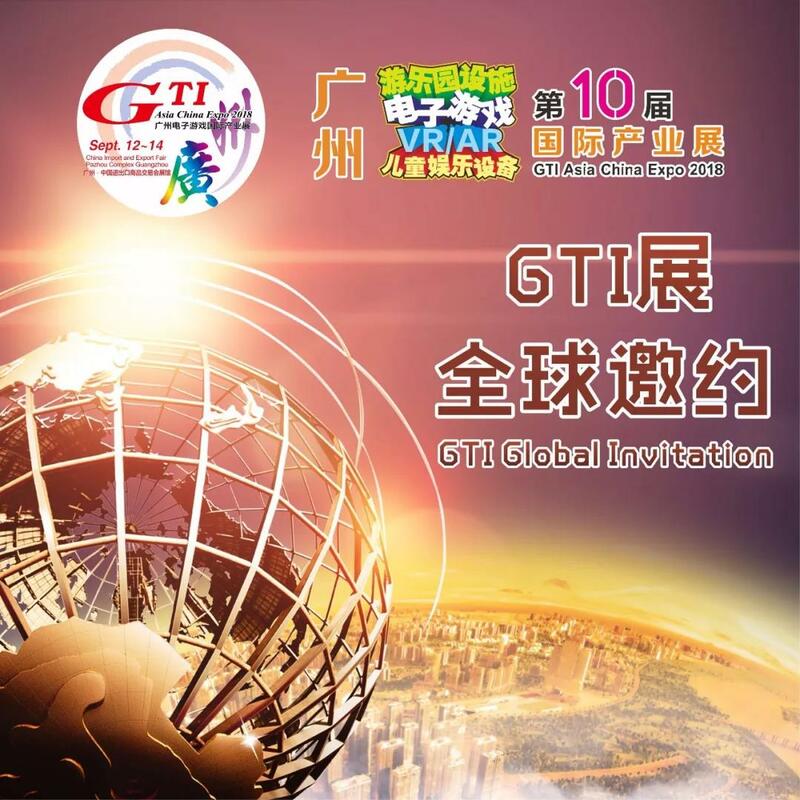 Time as fleeting, it is the seventh time for us to attend GTI Expo. 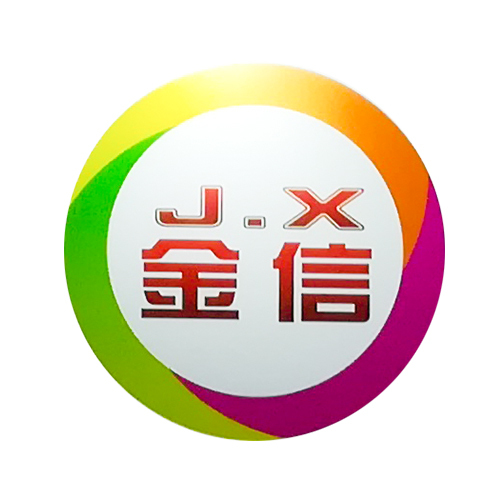 In the past seven years, our company has accumulated a lot of clients as the number of exhibits has increased, resulting in a lot of achievements. 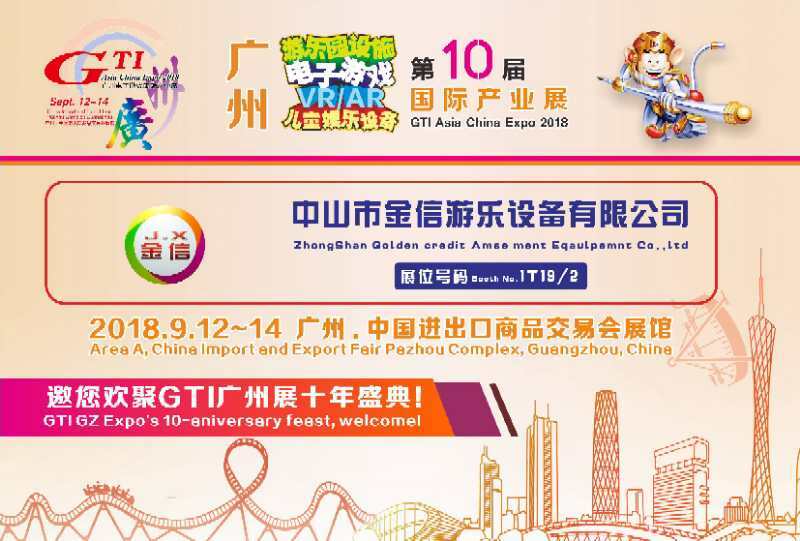 On the occasion of the tenth anniversary of GTI, I wish the GTI exhibition is getting better and better, with its scale getting larger and larger. We are always together. See you next year, thank you.